8. This activity must follow the terms and condition of the Afbcash platform, and the final interpretation of all affers is owned by 【Afbcash】. 3. Qualification for claiming this promotion which require minimum deposit RM30. 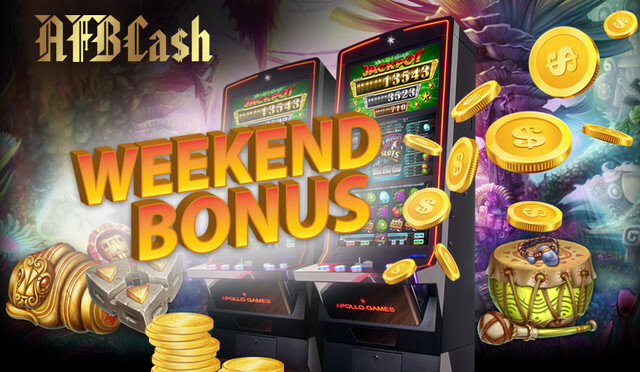 Maximum Bonus claim of Weekend Bonus 50% for each weekend is RM188. 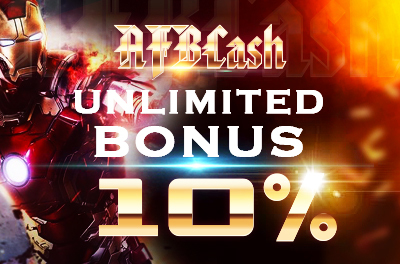 This promotion is only for SLOT GAMES platform.